If your submission is concerning pricing. Please visit my availability page. Pricing requests will need to be sent via this form. On this form, you will indicate event date, location etc. Thanks. Click here. 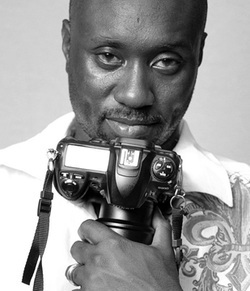 I formed Hankerson Photography to move from photography as a hobby to photography as a business. I offer photography for every stage of life including, maternity, newborn, children, families, high school seniors, engagement, and weddings. I also am available to capture your special event (birthday parties, reunions, graduations, etc.)! I strive to provide you with wonderful lasting memories without the high price of a studio. I am flexible to do sessions outdoors (any location), or even in your own home! Community service is very important to me. Any project that involves the youth or helping others, I'm in. Currently I support the March of Dimes, American Cancer Society and a local non profit: The Crescent Foundation. Love sharing knowlege with others. Traveling to new places and shopping. Most excited part of photography to me, is meeting new people. Photography allows me to travel around the world and do what I love.